Home / Health tips / Benefits Of Drinking Warm Water In The Morning. 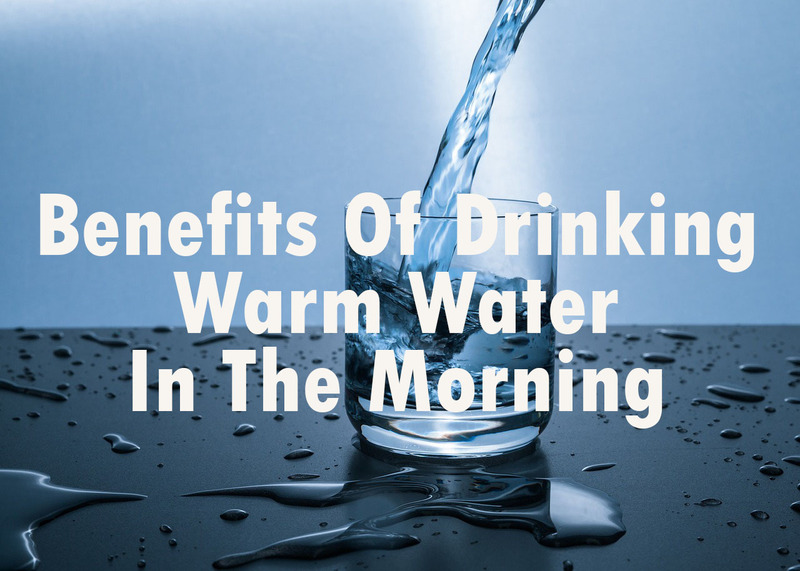 Benefits Of Drinking Warm Water In The Morning. Most people have a habit of drinking a glass of water after we wake up in the morning. Health experts themselves are very suggestive of us to immediately drink water when waking up, especially warm water, and refrain from eating or drinking for 20 to 30 minutes. Actually, what are the benefits of drinking warm water after waking up? Health experts say that if you regularly drink water when you wake up, you can help you lose weight faster. How not, when sleeping, our body temperature tends to be quite low and consumption of warm water can make body temperature rise more quickly so that it will burn more calories. Consume of warm water after waking up turns out to be very helpful in the process of removing various toxins and substances that are not useful in the body. In addition, the consumption of warm water can also make the circulation in the body better. This will affect very well for the kidneys and other secretory organs. By regularly drinking warm water in the morning, we will help the digestive tract to release fluid and decayed food in the stomach. 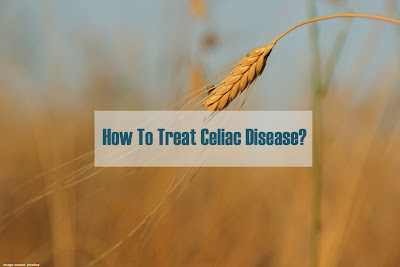 This will certainly make the problem of abdominal pain can subside. In addition, warm water will help the digestive process run more smoothly and improve the performance of the metabolic system in the body. Drinking warm water will help the process of toxin removal and this turns out to be very good for skin health, especially in maintaining elasticity of the skin and preventing the appearance of wrinkles and other skin problems. Warm water helps relax various abdominal muscles that are experiencing cramps. In addition, warm water is also able to make the kaipler circulation increase so that pain from menstrual cramps can be treated immediately. Also, read Here's What Happens To Your Body When Stop Smoking.